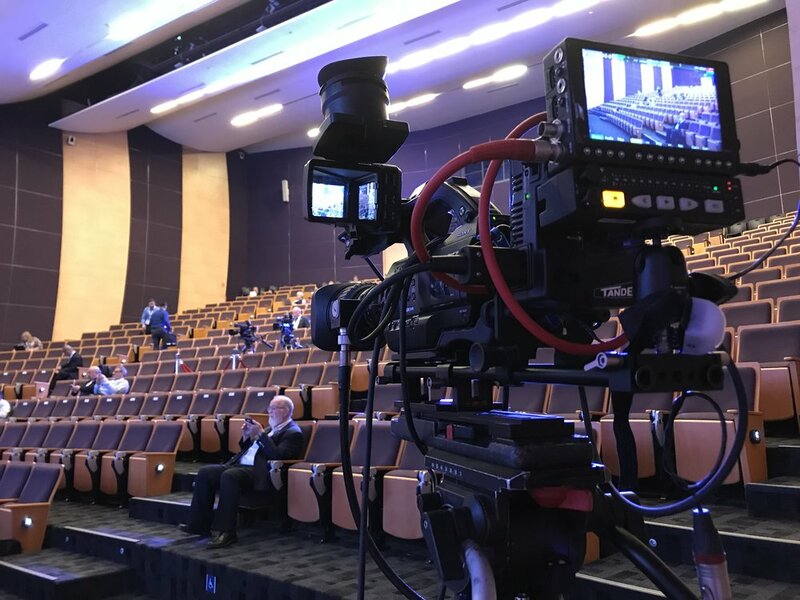 The Deck provided production support AT THE prestigious 2018 WORLD ACADEMIC SUMMIT in singapore. International Academics, scholars and educational leaders descended on National University of Singapore for the three-day conference run by TIMES HIGHER EDUCATION. 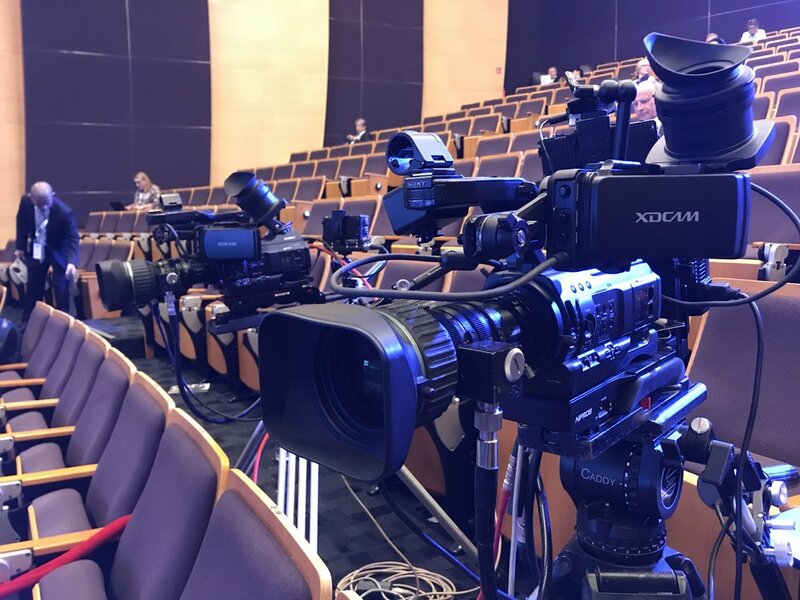 The Deck provided live multi-camera coverage of the main stage plus roving camera coverage of numerous breakout rooms, satellite events, welcome drinks and the official dinner at The Fullerton Hotel. 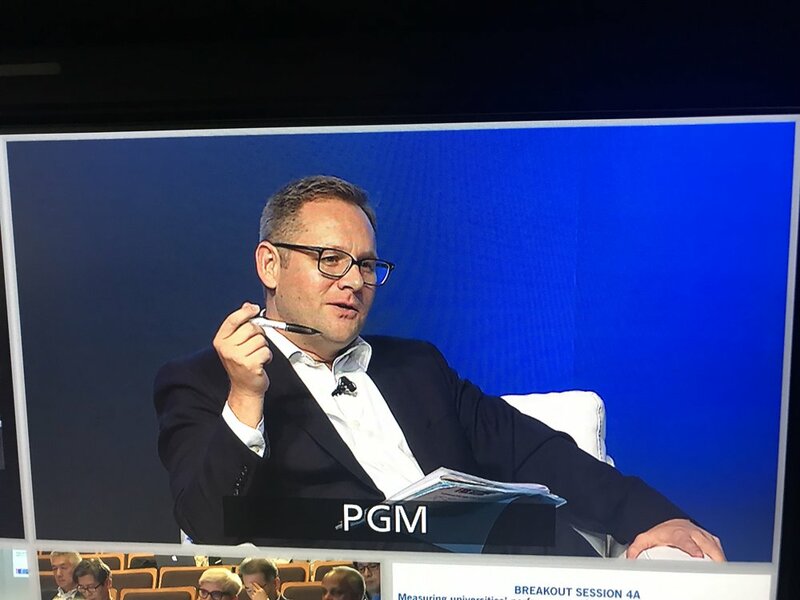 With on-location editing and a green screen studio, we were able to produce rolling content for social media plus a wrap video, played out at the end of the conference. Many thanks to Charlie Mills Events and Time Higher Education for getting The Deck on board for this great event.